Our real-estate-exclusive audience equals a larger pool of on-target resumes. 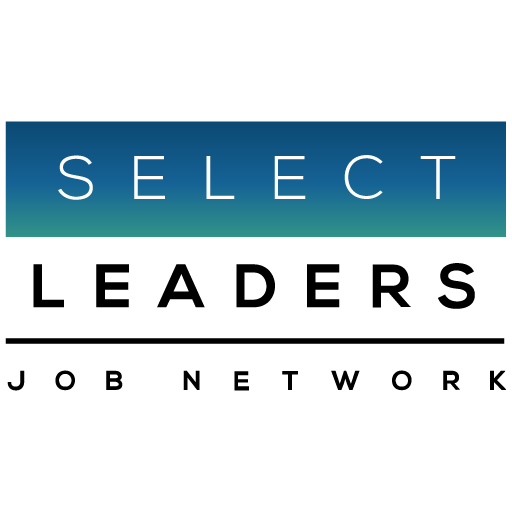 Your job posting will appear at the top of SelectLeaders’ Select Jobs newsletter and GlobeSt.com Executive Watch emails – plus it is featured on GlobeSt.com the #1 news site. Your job is emailed to over 135,000 real estate professionals. Your job appears at the top of no more than ten featured jobs. Reach our sought after “passive job seekers” who rely on SelectLeaders Job Alerts and Select Jobs newsletter to notify them of opportunities. Accelerate your results: more applications, faster hires. *Custom pricing and packages are available.